Our children's film series Docs 4 Tots returns! 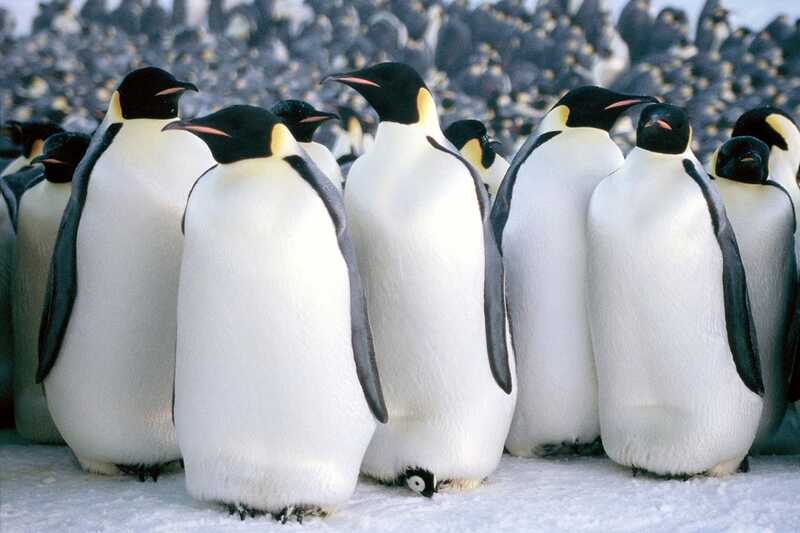 Bring the kids for a screening of March of the Penguins. At the end of each Antarctic summer, the emperor penguins of the South Pole journey to their traditional breeding grounds in a fascinating mating ritual that is captured in this documentary by intrepid filmmaker Luc Jacquet. The journey across frozen tundra proves to be the simplest part of the ritual, as after the egg is hatched, the female must delicately transfer it to the male and make her way back to the distant sea to nourish herself and bring back food to her newborn chick. This event is free and open to the public. All ages welcome. Snacks will be provided. Our venue is on the ground floor and is wheelchair accessible. The bathroom is non gender segregated. For further information call 718-993-3512 or email olivia@bronxdoc.org.